Last spring, we saw Preme drop his Light of Day album – which had some notable gems and stand-out features. 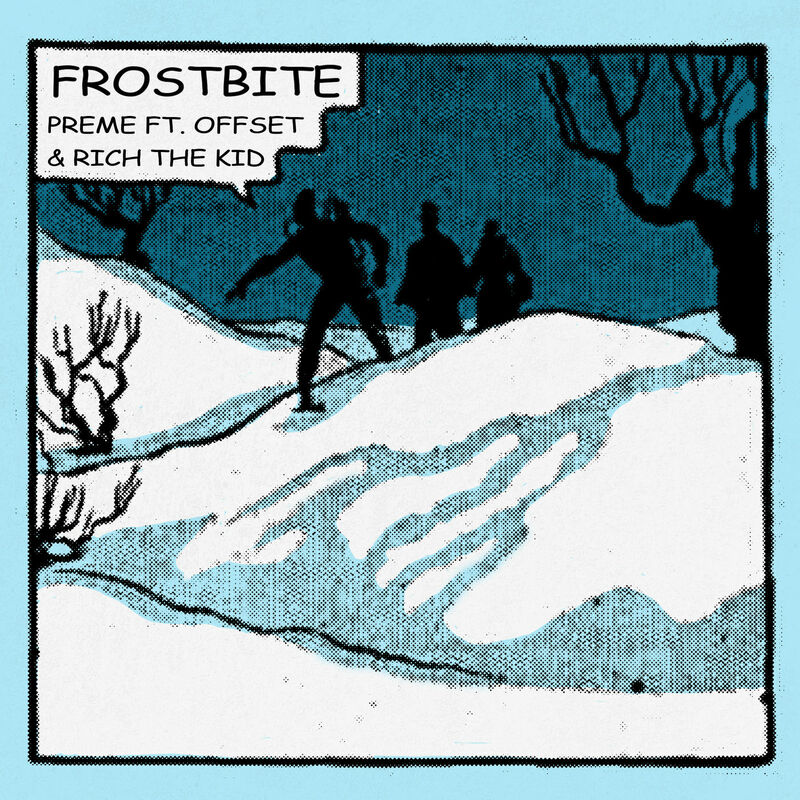 With the OVO Sound member a few months removed from the project, he revisits the effort this week, with an official remix to his “Frostbite” single. Take a listen to the cut above, featuring Offset and Rich the Kid.